The Hottest Trend in Baby Shower Gifts: Clean Air? A gift for the baby shower can be phoned in: clothes, toys. etc. But meaningful, heartfelt gifts can express how much you care and how much thought you put into the purchase. When new moms are decorating the nursery, the last thought is for an air purifier. Here is the perfect gift that no one else will think of and it shows you are thinking ahead to the new baby’s healthy development. Studies show that of all the organs, the lungs, which are not fully developed at birth, account for the most health problems among infants and young children. 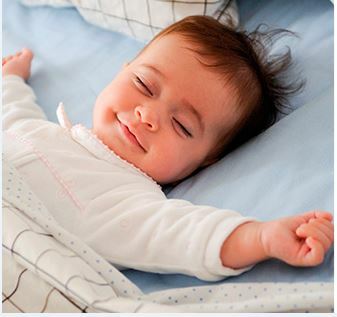 While they sleep, babies can be breathing dust, mold spores and dander. A spotless baby’s room does not necessarily mean clean air. Babies breathe an average of 30-60 times a minute—that’s more than double the amount of an adult. With this greater intake of air during the early post neonatal period, the developing lungs are highly susceptible to environmental pollutants.